an impressive touch to your product. 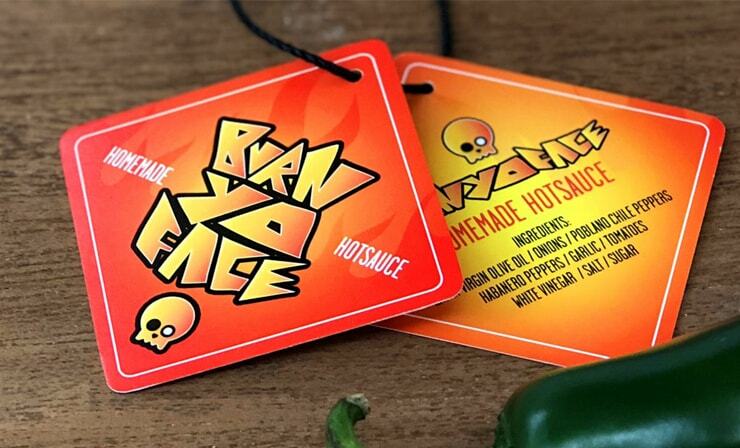 Small and concise, 2 x 2” Hangtags are ideal for logos and branding items and social media handles. 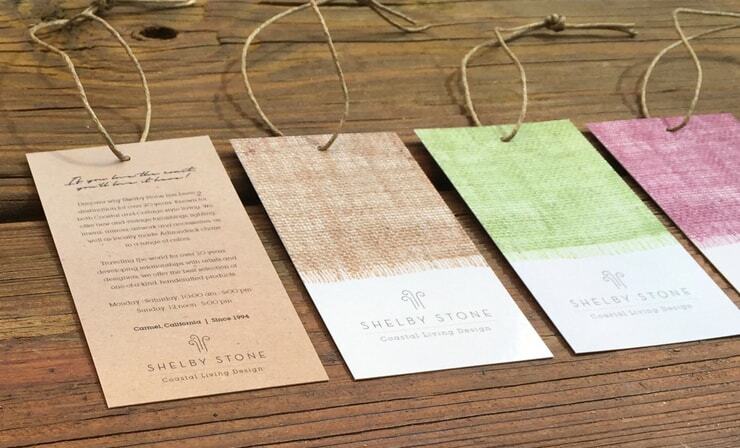 Label your apparel, accessories and products with 2.5 x 2.5” Hangtags. List sizes and other information. 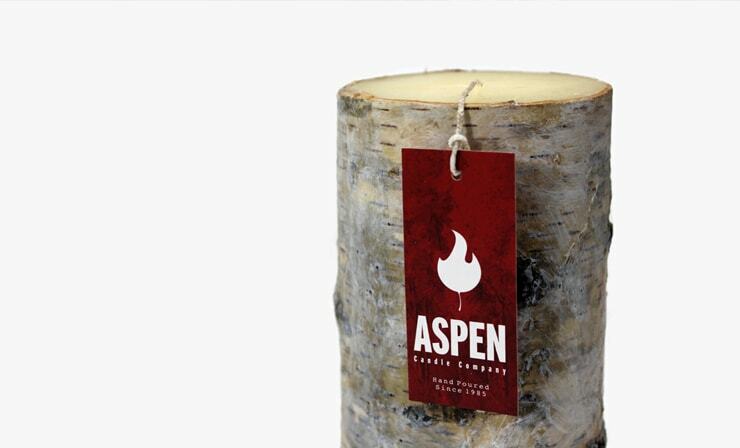 Display logos, product info and care instructions with 2 x 3.5” Hangtags. Hole drill available. 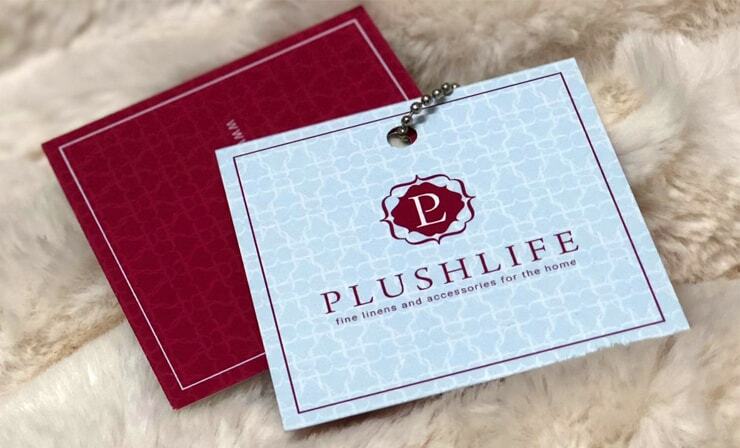 3 x 3” Hangtags are a great size for handbags, jackets and other apparel. Hangtags give you info at a glance. 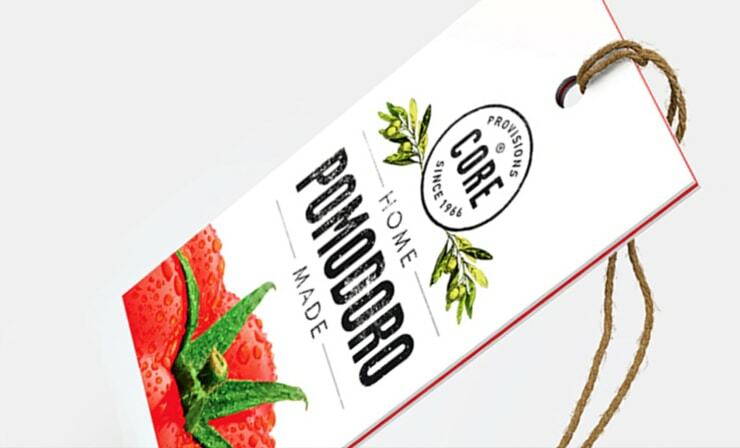 List ingredients and recipes, instructions on product packaging and a branding label with 2 x 6” Hangtags. 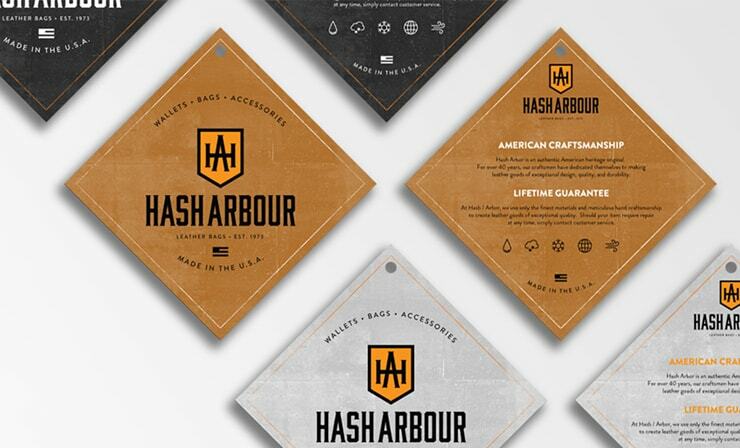 Create a Hangtag that falls in line with your brand. Hole punch and score to fold is available. Extend all images to farthest edge of the template. The template size is 2.25 x 2.25"
This line shows exactly where your card will cut. The trim down size is 2.125 x 2.125". Type should not extend beyond this line. The measurement is 2 x 2". Type should not extend beyond this line. The measurement is 2.375 x 2.375". Extend all images to farthest edge of the template. The template size is 2.25 x 3.75". This line shows exactly where your card will cut. The trim down size is 2 x 3.5". Type should not extend beyond this line. The measurement is 1.875 x 3.375". Extend all images to farthest edge of the template. The template size is 2.25 x 4.25". This line shows exactly where your card will cut. The trim down size is 2 x 4". Type should not extend beyond this line. The measurement is 1.875 x 3.875". Extend all images to farthest edge of the template. The template size is 3.75 x 4.25". This line shows exactly where your card will cut. The trim down size is 3.5 x 4". Type should not extend beyond this line. The measurement is 3.25 x 3.75".